New Print & T-Shirt editions at San Diego this year! 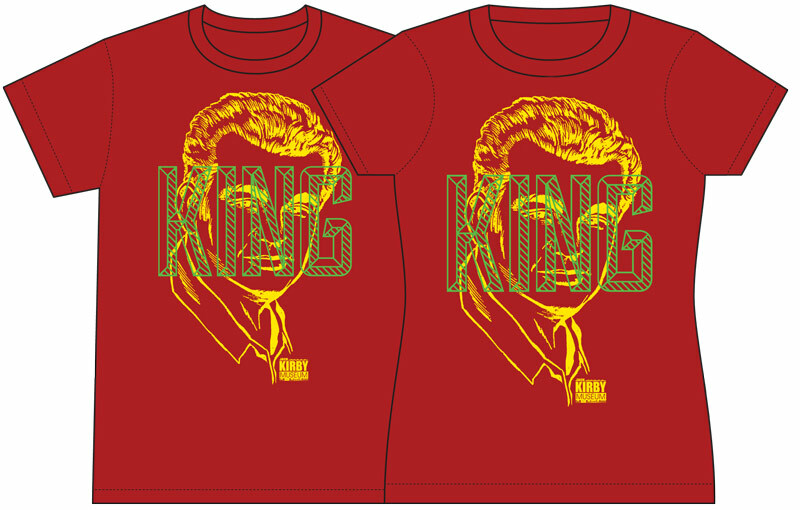 AND a new edition of Dylan Todd’s “King” t-shirt – this time with Dylan’s “MIracle” color scheme! The yellow and green ink are eye popping neon/day-glo/fluorescent ink, and, that’s right – we’re going to have some Ladies’ sizes! 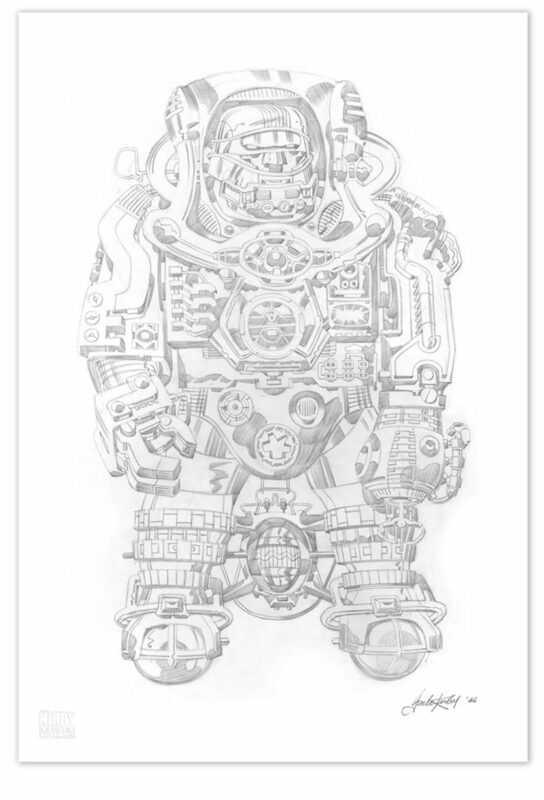 The 25″ by 17″ Spaceman print will sell for $50 – and there are only 30 in this edition. The Miracle King shirt will sell for $20. We’ll also have the Black Galactic Head t-shirt, the Psychedelic Flyer long sleeve, the When It Is Spring Ladies v-neck, Foxhole posters, Scioli-Depelley “Pvt. Kirby” mini comic, and more! If you have Kirby original art, Tom Kraft will be scanning at Bechara Maalouf’s Nostalgic Investments’ original art booth 4403. We appreciate you help building our Kirby Digital Archive! When will you be in New York? We’ll be at New York Comic Con in October! Previous PostPrevious A Place Of Stubborn Confidence! Happy 4th! 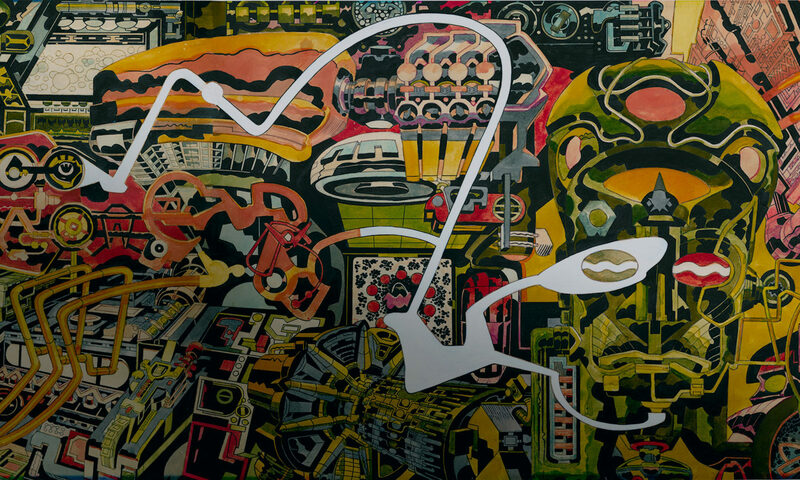 Next PostNext Jack Kirby’s 99th birthday!